Google just posted factory images and binaries for Android 4.4.3. T-Mobile was right, the update is coming today. We are seeing Android 4.4.3 images for the Nexus 5, Nexus 7 (2013) WiFi, Nexus 10, Nexus 4, and Nexus 7 (2012) WiFi and Mobile. 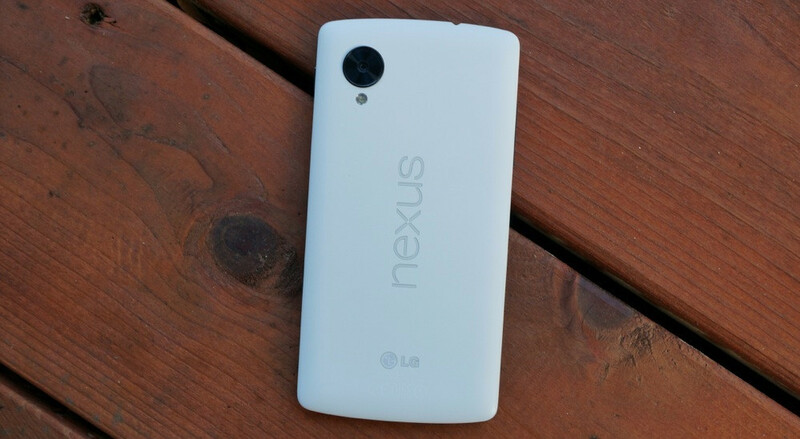 The Nexus 5’s Android 4.4.3 will be build KTU84M, while the rest will see KTU84L. To flash a factory image, you will find instructions here.